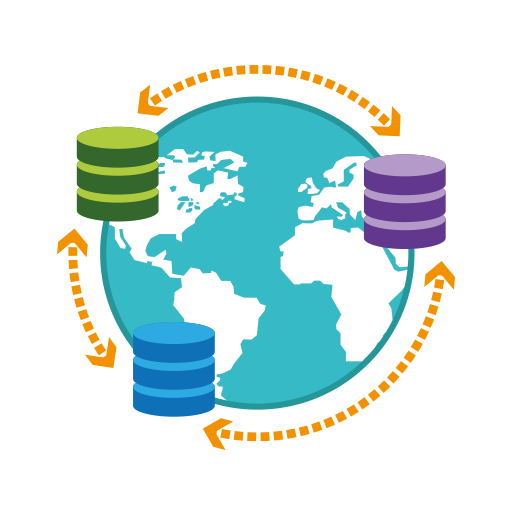 Postgres-BDR (Bi-Directional Replication for PostgreSQL) is a ground-breaking multi-master replication tool for PostgreSQL databases that has been in full production status since 2014. In the complex environment of replication, the 3rd generation of BDR achieves efficiency and accuracy, ensuring very high availability of all nodes in a geographically distributed cluster. Shadow Masters. A second master, working in passive, receive-only mode that is ready to accept write connections at any point. This allows the cluster to switchover without the application noticing any delays. Automatic Failover. In case of failure or loss of a master node, Postgres-BDR allows a quick promotion of a standby to a master, preventing any service interruption. Tolerance of Software Failure. Logical and physical replication can run simultaneously, so the cluster is protected by two kinds of replication, providing higher tolerance to software failure. The 3rd generation of Postgres-BDR gives you the advantage of keeping your PostgreSQL instances updated all the time. There is no need of matching configuration, CPU architecture or software versions among the master nodes. This allows Postgres-BDR to perform one-by-one upgrades with zero downtime when a new PostgreSQL release or update is available. Postgres-BDR v3 allows any node to be backed up from any node in a cluster and then restored using Point-In-Time Recovery. Each node can perform backups, ensuring that whole-cluster backups are taken in every region to guarantee full disaster recovery capability. Animal Logic – one of the world’s most creative digital studios producing award-winning, groundbreaking animation, visual effects, and design – has been using PostgreSQL as a core database technology for many years. Animal Logic chose Postgres-BDR and 2ndQuadrant to support their custom production workflow system that is geographically distributed between two studios located on two continents. Read more about Postgres-BDR in production in the full case study here. Note for current Postgres-BDR users: BDR 1.x will reach EOL in December 2019. 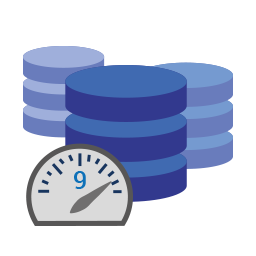 Our team of PostgreSQL experts can help plan and execute your upgrade with minimal impact and almost zero downtime. Contact us today and a member of our professional services team will be in touch with you as soon as possible. How can you get Postgres-BDR? Just fill out the contact form below and a PostgreSQL expert will be in touch shortly!